Regardless of the company, estimates are always handy to have a fair idea of how the company is progressing. These estimates from analysts become even more important when they belong to any major firm, such as Apple, Nokia or Microsoft. Here in this report, we are going to see what analysts are predicting about the sales of Nokia’s Windows Phone Lumia. Rather than analyzing the progress of the Finnish company with its Lumia handsets over a single analyst, we have compared estimates from different analysts which are ranged from 800,000 to 2 million. However, Bloomberg based its report on the predictions made by 22 analysts, suggesting that Nokia sold 1.3 million handsets all over the world to carriers and retailers by the end of last year. Initially, a good number of experts disregarded the Espoo-based company, while many considered its decision of selling Windows Phone a big gamble. 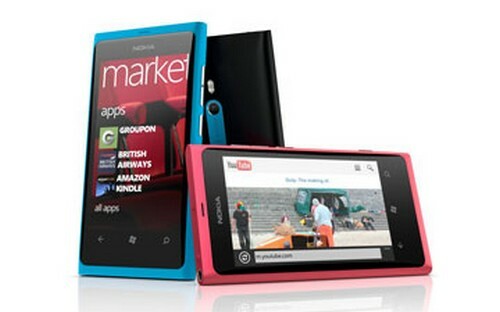 However, worldwide market responded quite well to the Lumia 800 and Lumia 710. Official numbers are yet not disclosed by the company, though analysts believe that anything above 1 million for the two Windows Phone handsets within a span of two months is certainly impressive. The growth puts the Finnish company back on the track and also helps clearing up the doubts of investors as well.